Following people is an important part of Instagram experience, same as liking and commenting on photos. But there are sometimes when you hit the follow button and find out you cannot follow anyone on Instagram; it can be an obstacle in the way you use the platform. In this article. 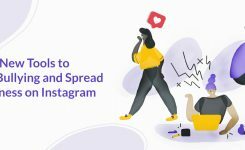 I am going to tell you why Instagram won’t let you follow anyone and how to fix it. This can be really annoying, especially if you are new to Instagram and trying to get yourself some new followers! You may be wondering why can’t I follow people even though I’m not blocked? This is not the reason; You cannot follow these users not because Instagram has blocked you. Why won’t Instagram let me follow anyone? There are a few reasons why Instagram won’t let you follow anyone. One rare case is that there is a bug on the Instagram app, which can be solved by restarting your device or updating the app. However, a bug is not a common cause of this issue. The next reason why you can’t follow people is that you’ve followed hundreds of users in a short period. 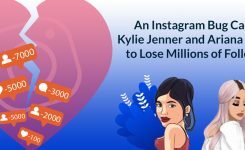 The following limit is about 160 people per day, and once you exceed this limit by a considerable amount, Instagram is going to block you from following users. You should stop following users for a few hours, so Instagram doesn’t assume that you’re spamming other people because this violates their T&Cs. The other reason why Instagram won’t let you follow people anymore is that your Instagram account is only a few hours old. If your account was newly made, you can’t follow a lot of users in a short space of time. 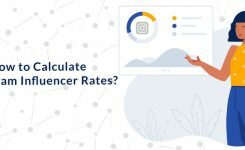 I would suggest that you stick to following less than 100 every few hours so that Instagram doesn’t think that you’re violating their guidelines. The other reason why you can’t follow anyone on Instagram is that you have been on a following/unfollowing binge in the last few hours. When you’re continually doing these actions, Instagram will think that you are using spammy bots to gain follower. Hence, they’re going to stop you from following users so that your activities can be controlled. The last reason why Instagram stopped you from following people is due to extreme liking and commenting. Although liking and comment don’t relate to the following, as I’ve stated above, it’ll look like you’re using a bot; therefore, Instagram will block you from following users. How Long does Instagram Temporarily Block me from Following Others? Instagram will block you from following people for a minimum of 2 hours when you have violated their following guidelines. Sometimes it can take more time, so if two hours have exceeded, you should not be worried, because probably Instagram has decided more time to place the ban for. How to get unblocked from following people on Instagram? To get unblocked from following users, you just have to wait for the ban to be removed by Instagram. Unless you know that you haven’t been binge-following recently, then you can contact Instagram and ask them why they’ve banned you and ask them to remove it. 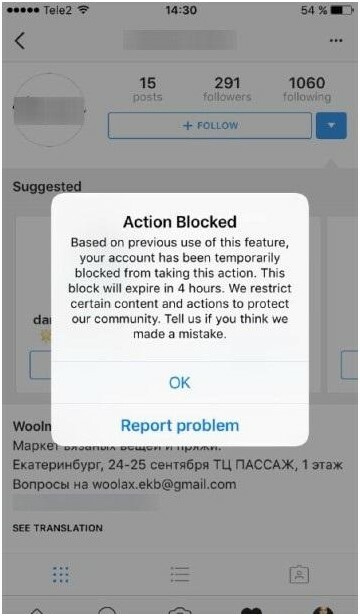 After the ban has been removed, you can’t do excessive actions because Instagram will ban you again. If you do this a lot, it may end in your whole account being blocked; therefore, I suggest that you stop following people for at least a day. If you have any further questions, comment us below. And share this article if you liked it.